At least once a year, anesthesiologists, nurses, technicians, and plastic surgeons in Reno, NV, converge upon the surgical suites at Saint Mary’s to participate in a full-day session of the annual Project New Hope program. In line with Saint Mary’s mission to go well beyond by supporting targeted community outreach initiatives, Project New Hope is a unique collaboration that provides no-cost surgery to correct physical abnormalities in children whose families may not be able to afford surgery or whose insurance plans may not cover a particular procedure. If you would like more information about Project New Hope, or if you are ready to meet with Dr. Virden to discuss cosmetic surgery, request a consultation online now. 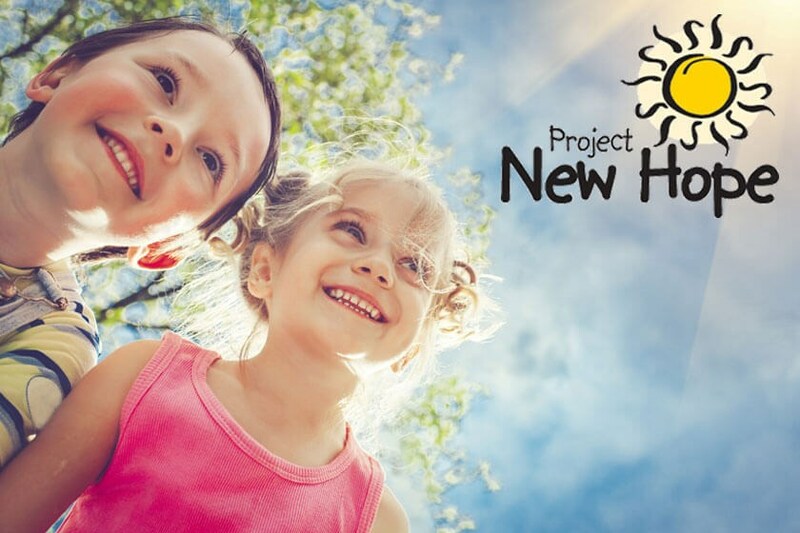 A child’s eligibility for Project New Hope is determined through a wide-reaching referral process. Teachers, school nurses, caseworkers, clinic staff, the Health Department, physicians, and others have the ability to suggest potential surgery candidates by submitting a Project New Hope referral form available through Landis’ office. Evaluated against a number of different criteria, including financial hardship and the type of surgery requested, candidates who are eventually selected for a procedure must also undergo a physical examination to determine if they are healthy enough for the proposed surgery. “Volunteerism is the heart and soul of Project New Hope,” says Landis. “In addition to the doctors, nurses, and other clinical staff directly involved in the surgeries, non-clinical volunteers handle a variety of other important tasks, such as patient registration, patient transport, and family support.” In fact, since its inception, Project New Hope volunteers have contributed over 2,000 hours of personal time to the program, and the program has provided free surgery to over 150 children. Landis’ sons, Austin and Max, both students and members of the boys’ baseball team at Galena High School, are also active volunteers with Project New Hope. Max, Landis’ oldest, has been volunteering with the program for four years. Austin, the younger son, has been helping the program for nearly eight years, since the age of eleven. Some of Austin’s junior-varsity teammates, Luke Hess and Nolan Young, have been participating in the annual event. Three of these young men share a common goal: to become physicians. Young, a pitcher for this High School team, has aspirations to become a specialty physician despite a lifelong affliction with cerebral palsy, which has prevented full use of his right arm. Austin Landis, influenced by his involvement with Project New Hope, has expressed a desire to become a pediatrician. Other members of the Galena High School boys’ baseball team have been volunteering for several years supported by varsity coach Gary McNamara, whose family regularly donated teddy bears to local hospitals when he was younger. If you know a child in need, please contact us today. Dr. Virden will personally submit any inquiries to Project New Hope.